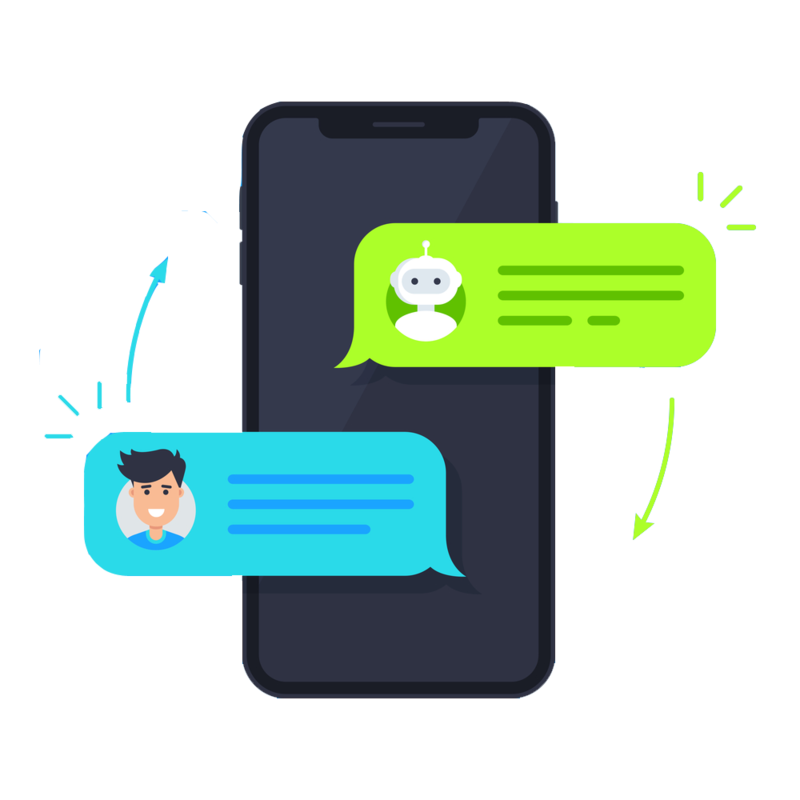 Herbie - AI Powered Chatbot built on blend of technology platforms, helps our customers automating with Intelligence & Human touch, several of their conversations with their website visitors, employees, customers and suppliers. With Herbie's Omni presence on multiple social media platforms like Facebook, WhatsApp, skype, skype for business, Bing, Slack, etc., coupled with high end security on the messages, increases business revenue, increase operational efficiencies and reduce expenditure and creates a new digital platform for customers. SunSmart solutions bring in the fastest turnaround time and ensures instant results for various business functions of the organization. 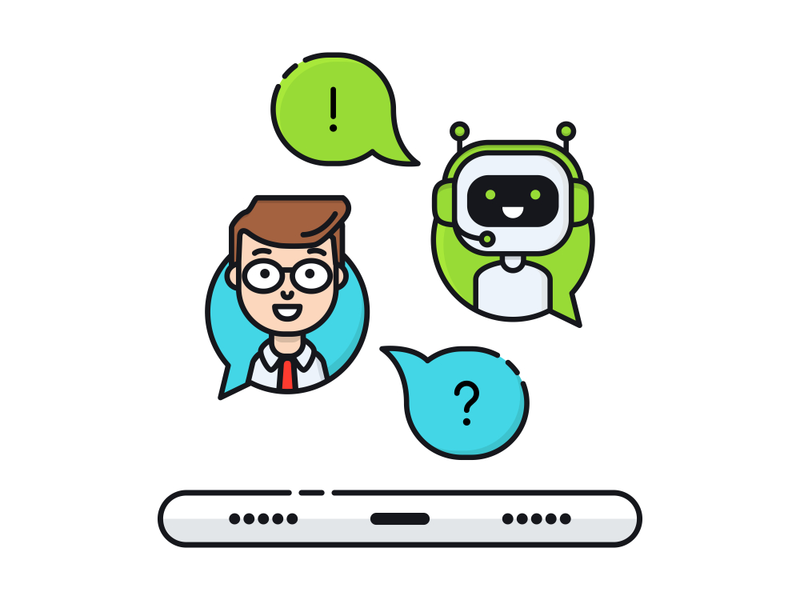 Herbie Powered by Artificial Intelligence responds in the most human like manner to create a human like conversation experience for the end-user across all customer care channels including voice, text, web chat, social and mobile. 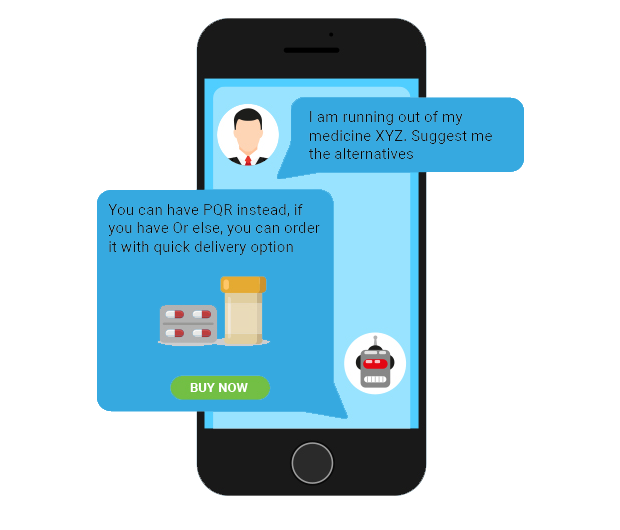 Ready to use, Pre Built AI powered Human ChatBot for handling customer conversations on your website. Herbie Info will manage all your visitors with human touch by answering their queries with smile, collect their authenticated contacts and link it with your team. 24 x 7 x 365 with Intelligence & Human Touch - AI Powered Herbie will serve your customers with Smile during business hours and non-business hours. Herbie Bot will welcome your Customers in their local language. Herbie with her intelligence can generate qualified leads with email validations & Mobile Number verifications of your targets there by increase the sales funnel. Herbie authenticates your customers with right tools and ensure 100% Privacy of the conversation with world class encryption methodologies there by ensuring compliance to world standards like GDPR, Customer Privacy & Confidentiality policies. Herbie is available on Web, Smart Phones, Tablets, Desktops (Windows, Linux, Mac etc.) and across Social Media Platforms like Facebook, WhatsApp, skype, skype for business etc.Herbie can initiate conversations over Facebook and send notifications over WhatsApp for faster response. Herbie is an Intelligent Virtual Assistant with her ability to converse over 100+ popular languages. Now with Herbie, you can go more personal with your prospects, customers and employees. Herbie is not a text only bot. She can also engage in to Real Time voice conversations with Human and address them like your team. Explore the Herbie's intelligent speaking abilities for supporting your business. Herbie supports integration to your CRM, ERP or any of your core applications with highly secured APIs,Web services, ESBs, MQs, Custom Adapters and much more, to provide seamless integration with your core applications.